Tax conventions (or tax treaties) provide a means of settling on a uniform basis the most common problems that arise in the field of international double taxation. Brazil has over two dozen such conventions in force. This number might seem small but the country will inevitably enter into more such treaties given its economic growth, foreign investments and economic globalization in general. 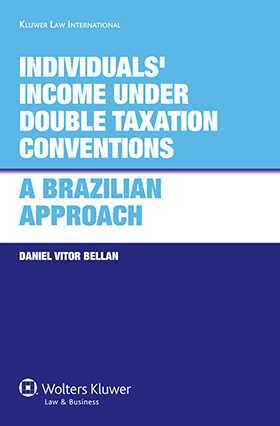 Two highly practical aspects form the basis of the book’s analysis: interpretation and qualification under international tax law; and Brazil’s income tax on individuals. The author employs those starting points to tackle such thorny questions as: Is there coherence in the legal regime that is applicable to individuals’ income in double taxation treaties? Is this “system” for individuals consistent? Is it in accordance with Brazilian constitutional principles? Professionals dealing with Brazil’s tax regime will quickly find this work instructive, insightful and thought-provoking.